…a phrase we’ve heard often over recent years as we’ve juggled two full-time parish music ministry positions, an itinerant ministry, private music lesson instruction, and the growing spiritual and emotional needs of our three children. The response to that pondering is…we don’t. Only by the grace of God have we been able to keep up with all that is currently on our plates, but most challenging has been the strain placed on our family as we divide and go separate ways when it’s time to worship. It has been a difficult realization that our very foundation…church and faith…is something that we rarely share together as a family. Much prayer and discernment in this area has gone into our desire to find a way to spend more time with our family, and ultimately, worship and minister together on Sundays. God has blessed this desire and has provided us an opportunity to continue following our vocation to music ministry while also working together in the same parish community. We are happy to announce that, this summer, we will be filling full-time parish Music Director positions together at St. Dominic Parish in Panama City, Florida. 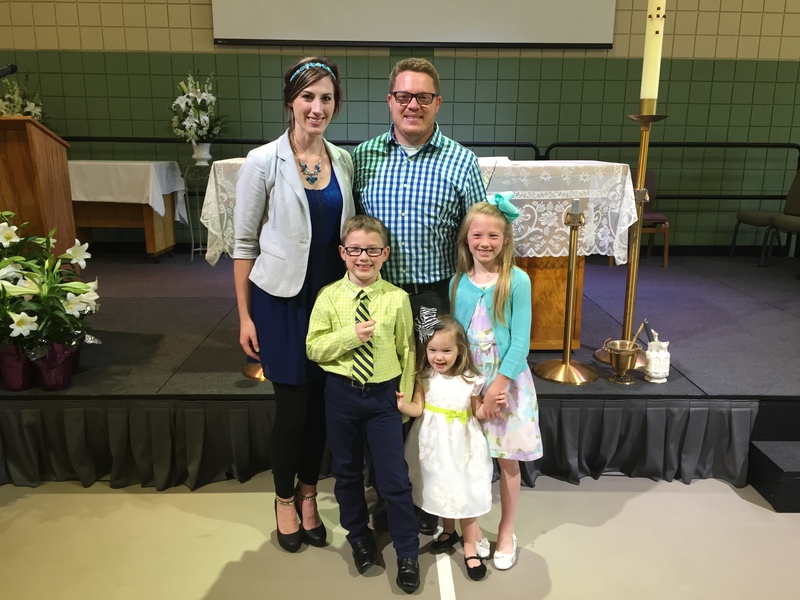 This move is bittersweet…we are excited for what this will mean for our family and ministry, but will miss the people we have grown to love in our current parishes! 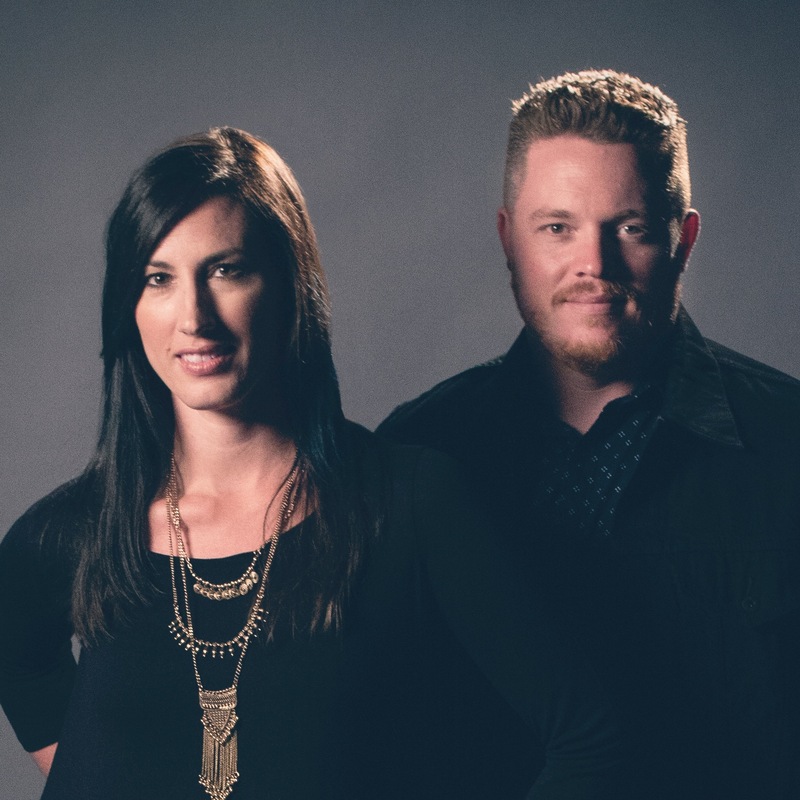 We could not have asked for a more beautiful and loving environment for two young musicians and their babies to grow and learn more about music, ministry, faith, and so much more. 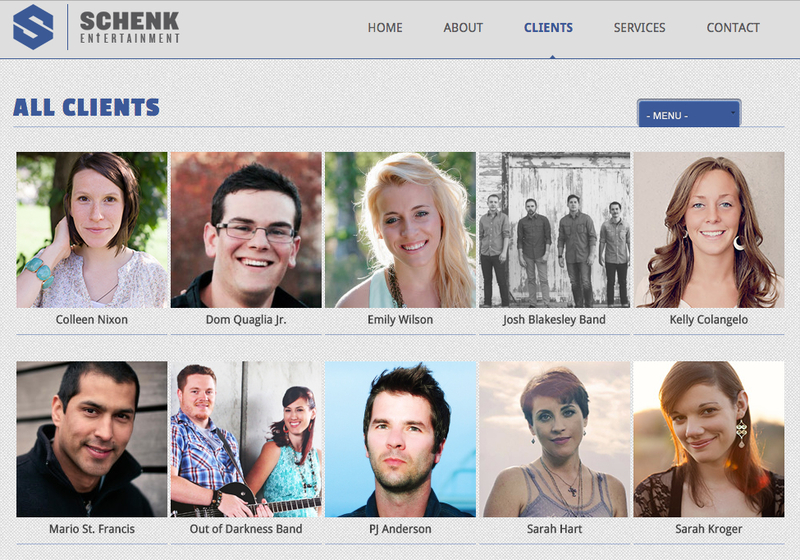 We are also excited to announce that we signed with Schenk Entertainment, whose team will be assisting with booking, management and promotion of Out of Darkness. This opportunity will allow us even more quality time with our family and will help further the reach of our music and ministry. Alongside a roster of many accomplished Catholic musicians and speakers we respect and count as friends, we look forward to this new relationship and new venture! Throughout this time of transition, we ask that you pray with us, that the Lord will use us and our offerings of praise to help others grow in their experience and relationship with Him.